Fill in this form or call us (647-479-2897) and we'll set you up for a successful fundraising campaign. 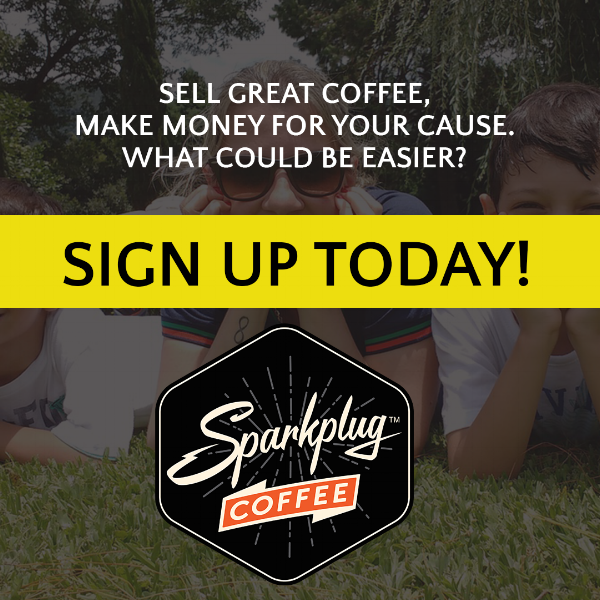 It's as easy as 1, 2, 3 - just pick your start date and we'll give you all the tools you need to earn lots of money for your cause. Who / What are you raising money for? Tell us any info you think would be helpful - what province / town are you in? How many people in your team? When would you like your campaign to get started? Just a rough idea - we can work out the details with you! Thank you! We will reply shortly to answer any questions you have and to get your fundraising campaign launched! A fun-raiser for the whole family. Even kids can sell coffee!